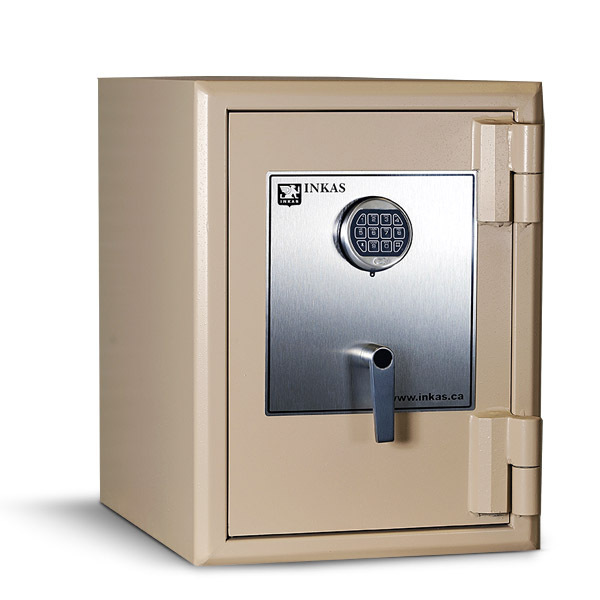 INKAS® Safe Manufacturing produces a wide range of sizes and models of burglary safes. 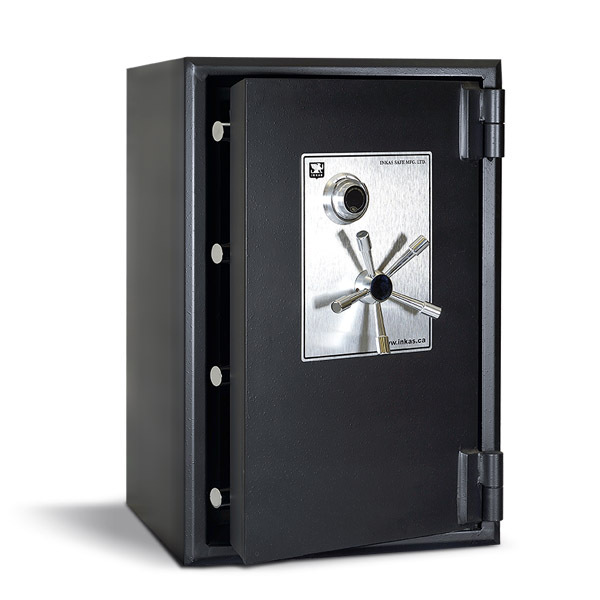 Built to protect your cash and other valuable items from theft, burglary safes are an investment for both businesses and households. INKAS® models include everything from small and lightweight residential safes to heavy-security models for a greater level of protection. 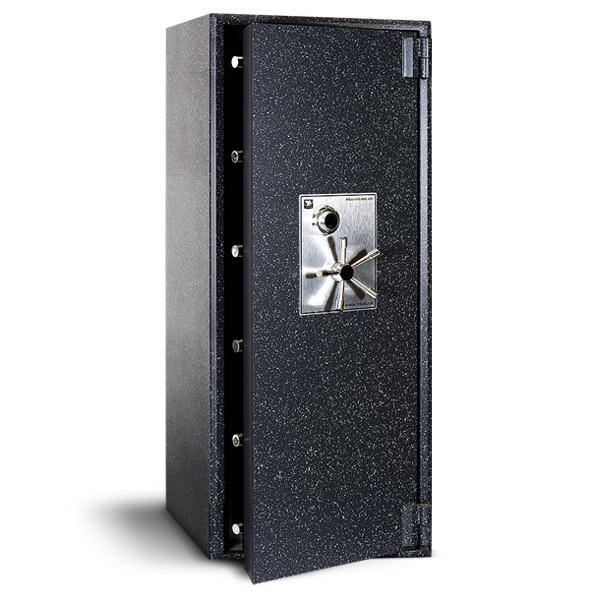 INKAS® burglary safes are UL certified and made from composite and steel plates with a variation of burglary resistance ratings. Although you may be focused on keeping away the threat of theft, make sure to consider a safe with fire-resistant features as not all burglary safes come with this added protection. Every INKAS® UL-certified safe has at least two hours of fire resistance and comes with a glass-relocking device that protects the lock against drilling. Before you start comparing burglary safes, determine the dimensions needed to hold your valuables so you can quickly find a safe to meet your needs and hold your items safe for years to come. Our model range starts from B-rated steel safes, Made from ¼” steel with ½” steel door, up to high security tool and torch resistant U.L. listed U.L TRTL30x6 safes. INKAS® U.L. 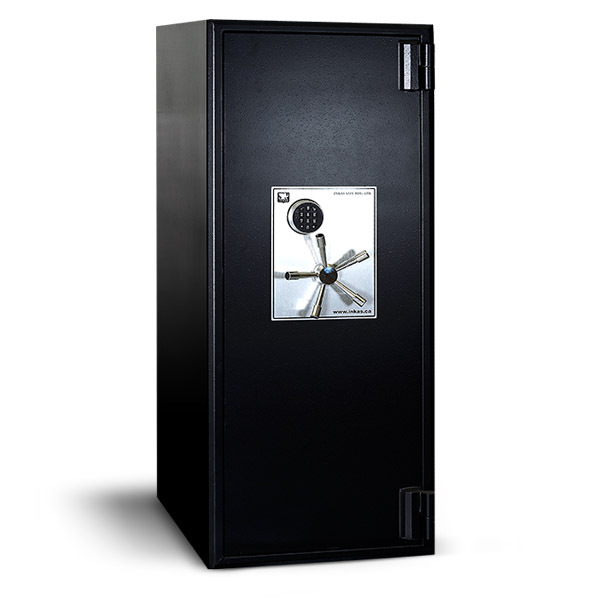 certified safes are composite and steel plated, tool resistant safes with burglary resistance ratings TL-15, TL-30 and TL-30×6. 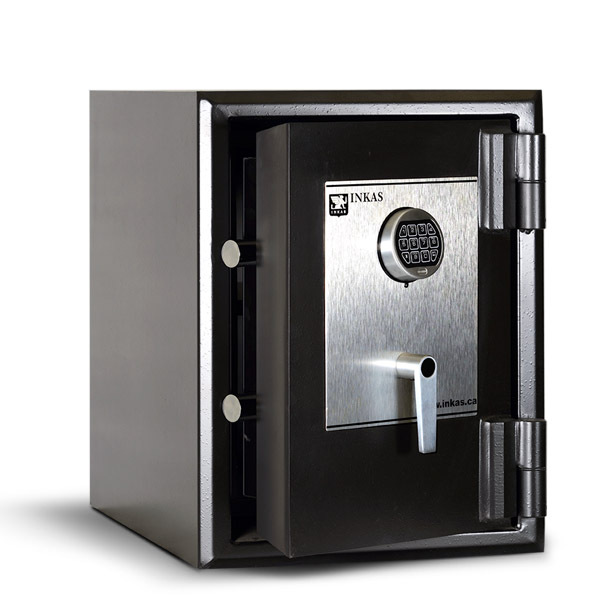 All INKAS® UL certified safes have glass relocking device which protects the lock against drilling. Composite UL certified safes are 2 hours fire resistant.